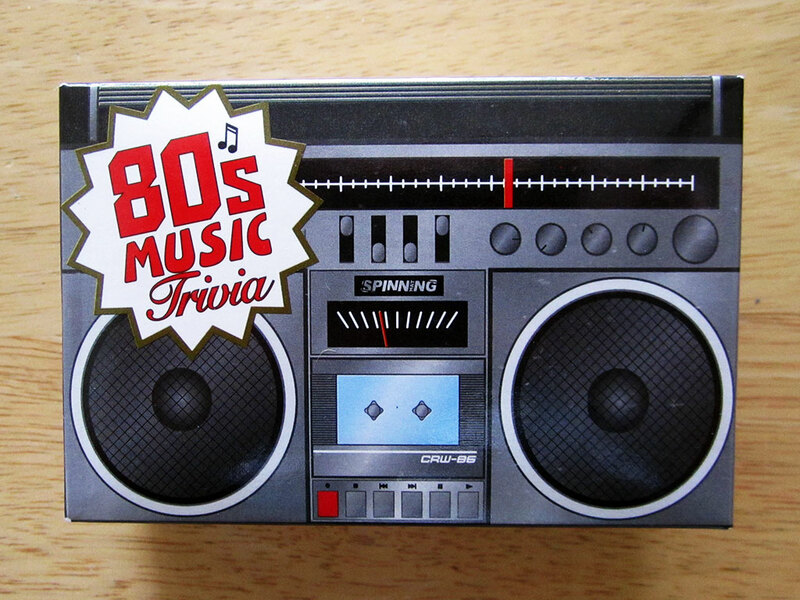 Taylor the Latte Boy from Pod Is My CoPilot requested we play a trivia game about the 80s this week so lo and behold HERE IS YOUR 80s MUSIC TRIVIA GAME, TAYLOR. It’s all about music in the 80s which means we reminisce a lot about that fantastic musical decade and the loss of K-Tel albums. We also talk about an imaginary sundress for bit. It’s weird, we know. Be sure to check out Brian on Episode 297 of Pod Is My CoPilot.